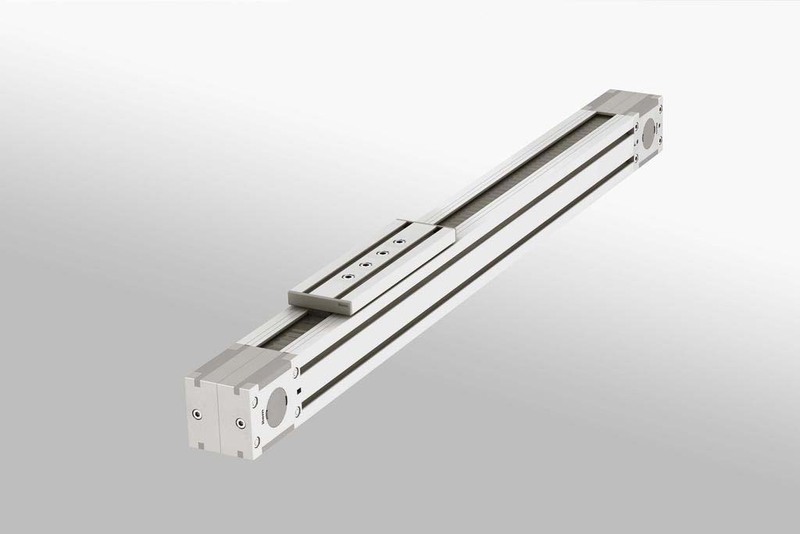 As a result, they produce high drive forces with long travel distances. The system can also reverse its direction rapidly and accelerate large masses. 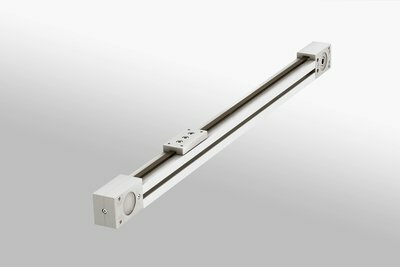 Linear slides are precision-engineered sliding mechanisms, onto which many things can be attached. A range of sizes allows for small, lightweight camera slides up to complex and heavy-duty manufacturing equipment. When speed and reliability are the primary concerns, the best option is a timing-belt drive. The below options are all powered by a timing-belt drive. 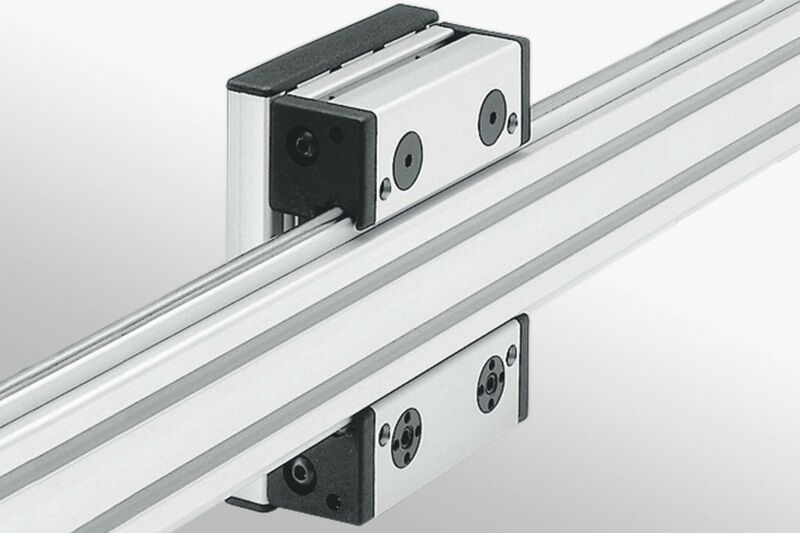 This style of mechanical interlocking eliminates slip and ensures that high forces can be transmitted. Call or email us with your requirements and we can provide a quote. 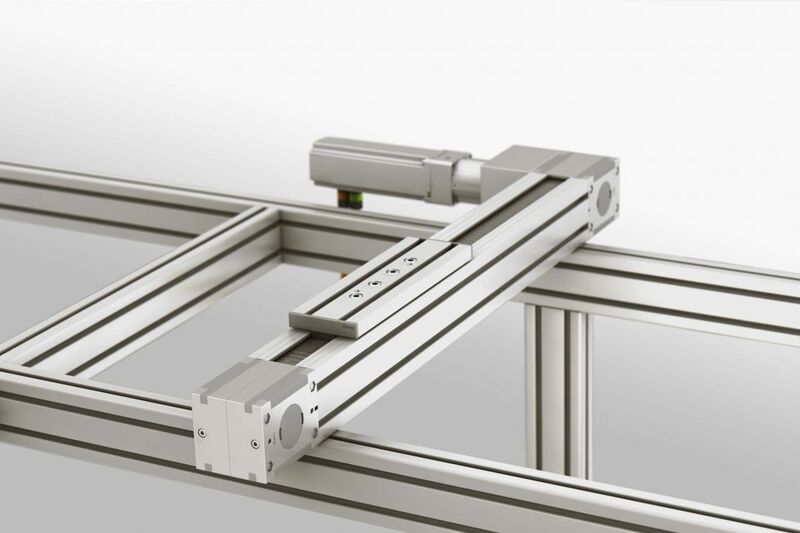 We recommend you use the expertise of our experienced project engineers to make sure your needs are met precisely. Call or email us so we can answer your questions and provide a quote.